A relative newcomer to the sport of cyclocross, Elle Anderson came into this season swinging hard. She bagged four wins in a row, taking the top step on both days of the Trek CXC Cup and both days of the Grand Prix of Gloucester. To the casual cyclocross observer, it seemed like Anderson had simply appeared out of thin air. 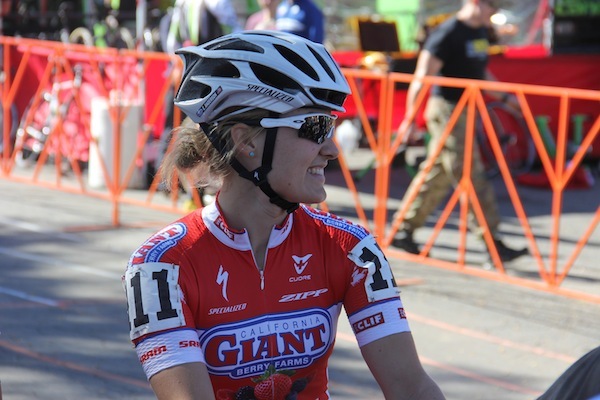 I spoke to her about her success so far this season and how it’s shaping her cycling goals, her short career as a cyclist and long history as an elite athlete, balancing a non-racing career with her high-level racing, and much more.